The William Morris Society publishes two Journals and three Magazines per year. Members of the Society receive these publications with their membership and non-members can purchase them by contacting the Society. 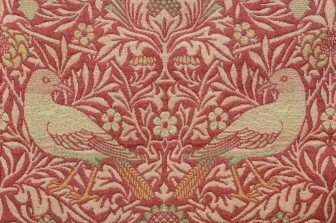 The Society welcomes contributions on all subjects relating to the life and works of William Morris. Please see the Journal and Magazine pages for more information.